KitCAD i3 KGC r3 is being developed on and off-line as a single webpage interface for the current webserver interfaces (not a replacement for the existing version). Its interface requires RPCL and a PHP enabled server to function. 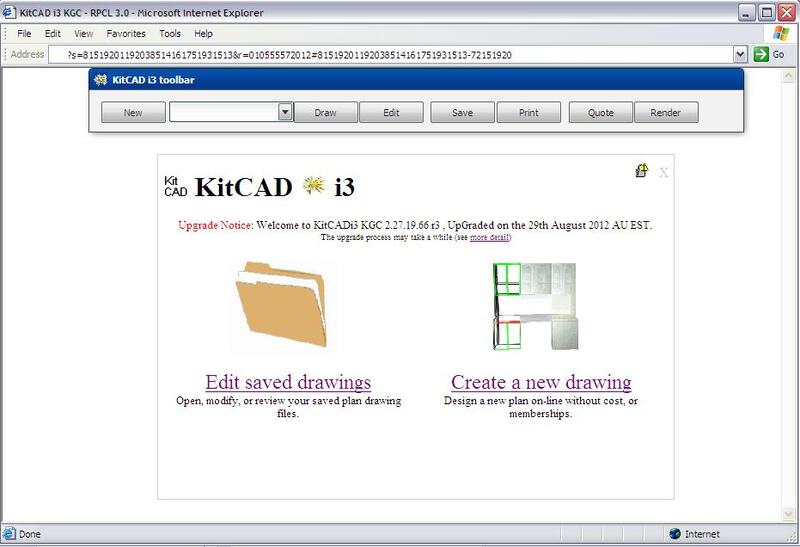 Existing online KitCAD i3 CGI interfaces are used for save/quote/3d buttons. Currently no public release is planned however testing is being performed with a hope to release by end of 2012. Information on the RadPHP XE RPCL 3.0 version of KGC can be found in the 2011 release testing notice. 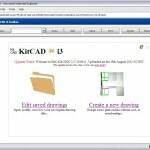 You are currently browsing the KitCAD – Developers blog weblog archives for November, 2012.